“I have boldly navigated the business world to reach greater heights of success. It was never easy, yet with determination and hard work I made it. 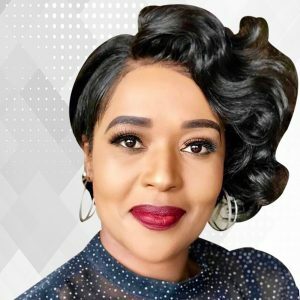 Ms. Zama Phakathi as MD of various companies delivers motivational talks in South Africa and Africa to motivate young women and youth in business. Her CSI the Zama Phakathi Foundation is about developing South Africa and taking its youth and communities forward. 2009 Winner: Business Women’s Association’s (BWA) Regional Achievers Award: Corporate Category. 2014 Winner: Standard Bank Top Women Awards: Fast Growth Women-Owned SMME Award. 2014 Finalist: Standard Bank Top Women Awards: Top Young Female Entrepreneur of 2014. You are great! Think Big!